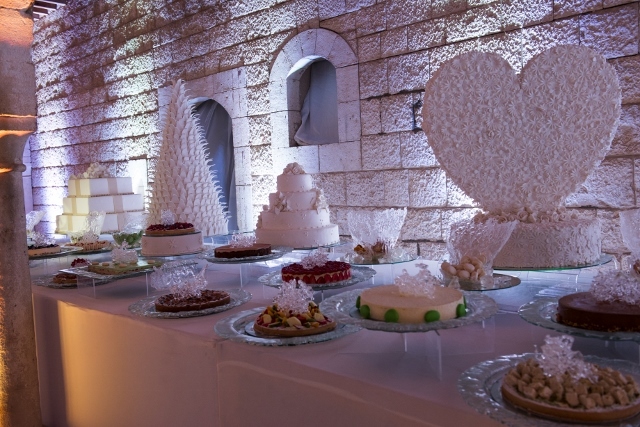 Wedding cakes are the sweetest part of every wedding, literally! 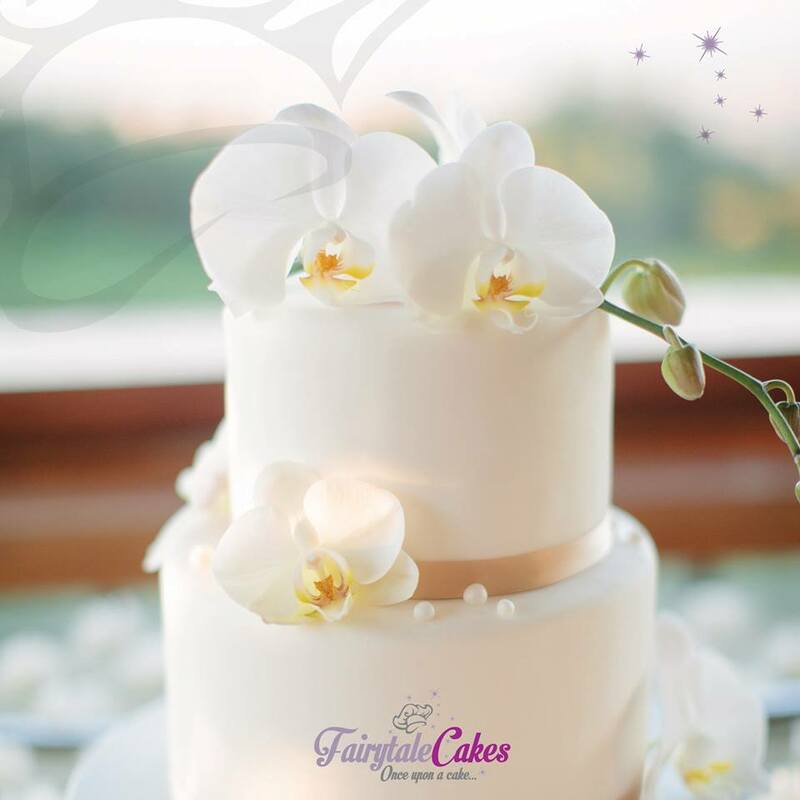 This is why brides should pick their wedding cake very carefully, although there are no rules anymore when it comes to wedding cakes, but to make sure your wedding cake turns out exactly like you want it to be make sure you choose the best wedding cake shop or wedding cake baker in town. 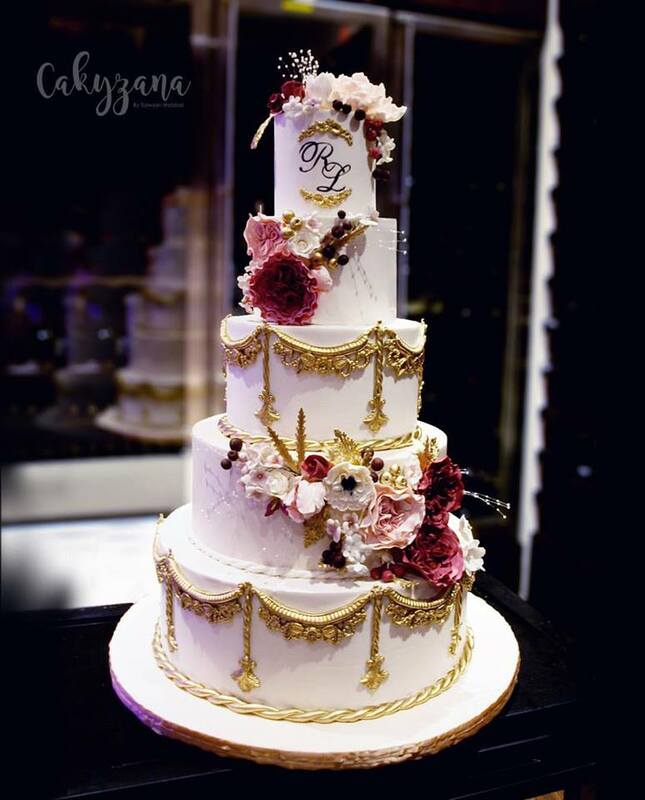 Your wedding cake can be anything you want it to be in terms of design, color, and flavors, but make sure that it suits your wedding theme and colors so it won't clash. 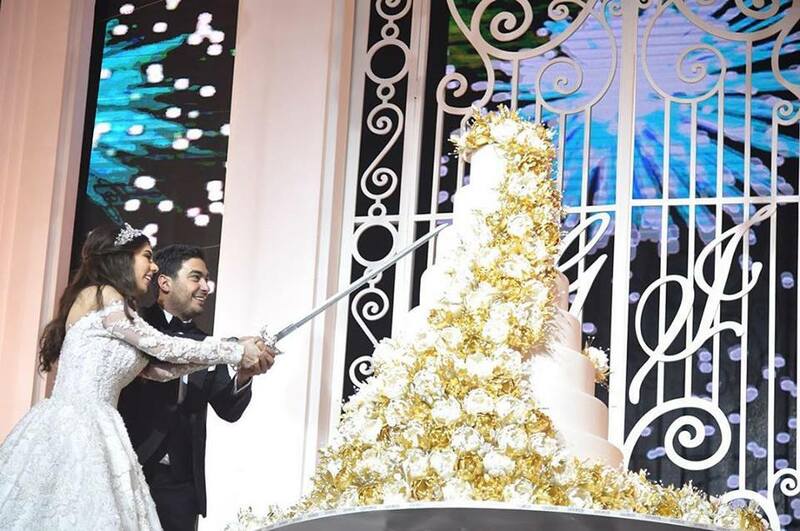 If you are getting married in Lebanon, then you are in the country were magical and luxurious weddings take place, Lebanon is known to have some of the most talented and creative wedding planners and suppliers in the Middle East, and this includes cake shops as well! 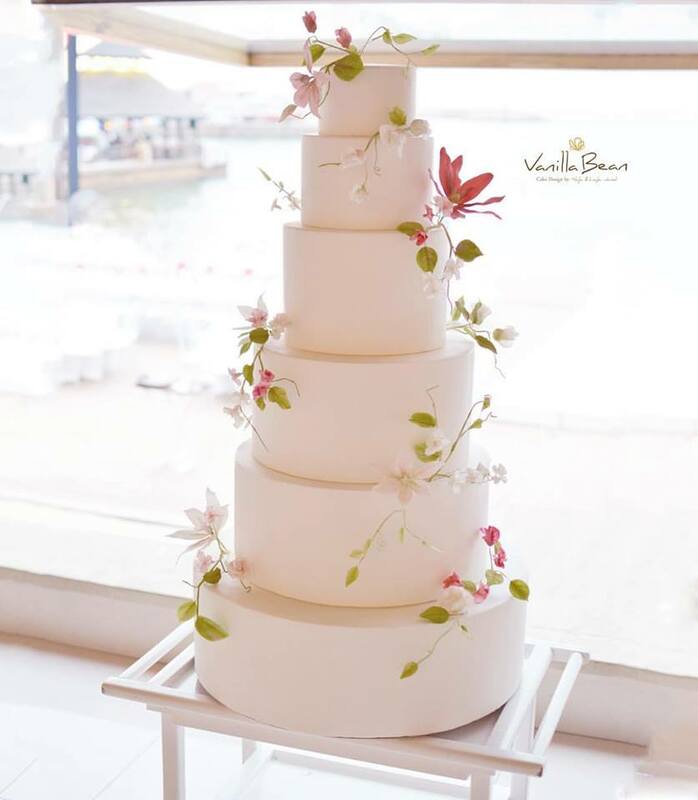 If you can't decide where to have your wedding cake made, we have a list of the top wedding cake shops and bakers in Lebanon for you to consider. Named for their use of real vanilla beans in all of their cakes, Vanilla Bean is the culmination of talent and skill, a mode of self-expression and artistry, and the realization of a dream. 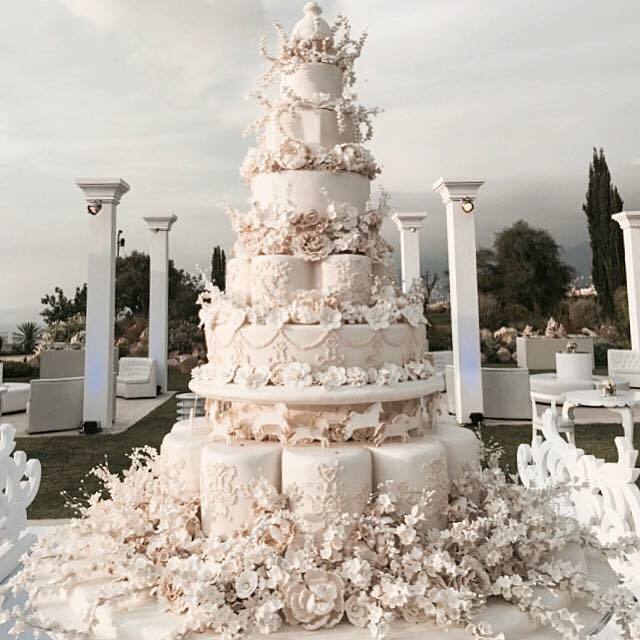 Established in Lebanon in 1998, Cat and Mouth is a caterer for weddings, cocktails, parties, galas, dinners. The company is now the leading private catering company in Lebanon and specializes in hospitality consulting, the operation of clubs and resorts, institution catering, and the provision of services within, and to, the restaurant industry. In a constant strive to satisfy its customers, Carré Sucré is engaged in a continuous research to achieve the highest quality, for you to delight your guests by adding a touch of magic to your occasions! Founded in 2003 by a master caterer belonging to a generation of the professional culinary world since 1958, Carré Sucré is enhancing, even more, its culinary heritage by modernizing it to meet the needs of its customers. Dee Homemade Treats has been providing its clients with aesthetic, succulent and quality treats tailored to the individuals' requests and occasions. 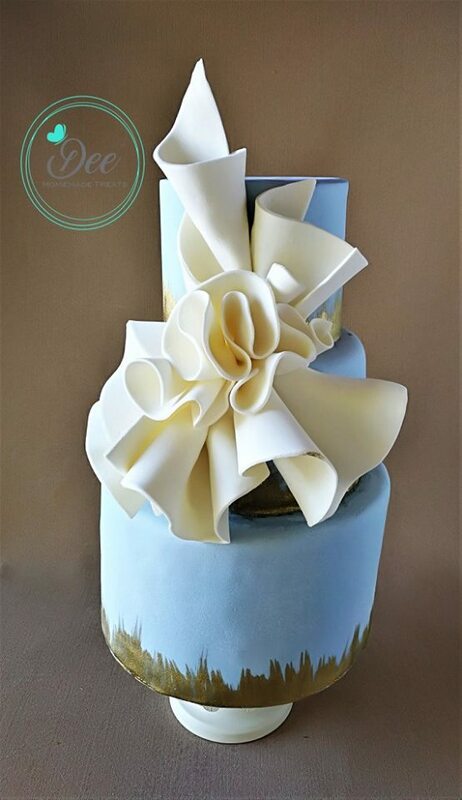 Fresh ingredients, time, and care all go into the making of a true masterpiece of each customized cake and sweets. Whether it is a wedding, or a birthday or a family get-together, cakes have been a major factor in the success of any event. At Cakes & Cookies, you can order all your customized treats and cakes, located in Rabieh, Bayada Main Street and Achrafieh, Charles Malek Street. Founded in 2003, Faqra Catering has eligibly established a pioneering and solid brand name in the market among its competitors. Their tangible success is due to the highly competent human capital of specialized individuals equipped with a long experience and talent in the food and beverage industry. 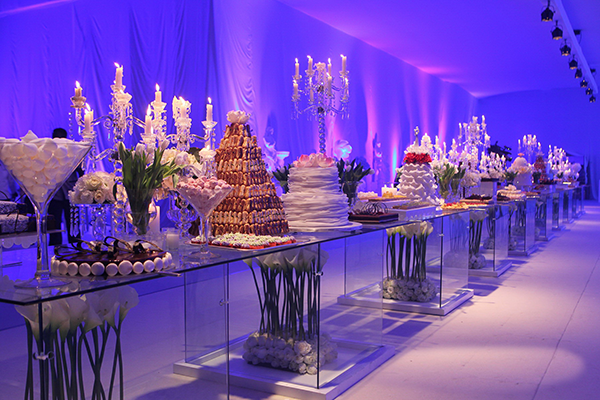 Faqra Catering offers upscale catering services for groups from 2 to 3000 people. Their area of expertise encompasses every type of event, from upscale to casual, be it a dinner, a lunch, a cocktail, a business event, or a wedding. 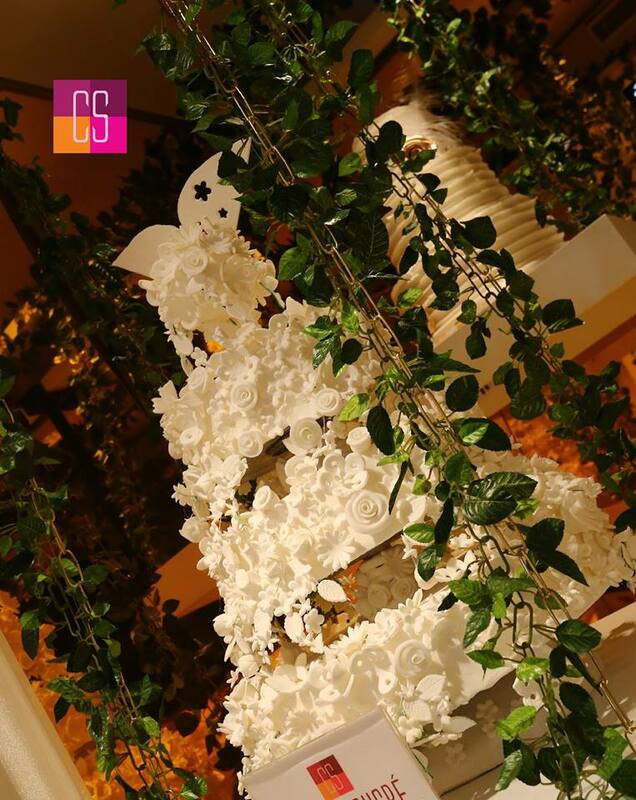 The creation of specially designed cakes for weddings, birthdays and special events, handmade to fulfill your dreams. Cakyzana is a place where your senses are tickled by excellence. They create your choice of cakes, cupcakes, cookies. Combining the art of design with the tempting taste which will bring you back for more. At cakyzana, everything they bake is handcrafted with the most important ingredient of all, LOVE. Established in 2009 in the Saifi neighborhood, one of the trendiest in Downtown Beirut, Bread and Roses has the aim of bringing the best of international culinary and catering expertise to its clients. From sophisticated wedding menus and nutritious school meals to hearty institutional catering and outstanding children’s birthday parties, Bread & Roses has excelled in every catering sector, inspired by our Lebanese heritage and open Mediterranean culture. 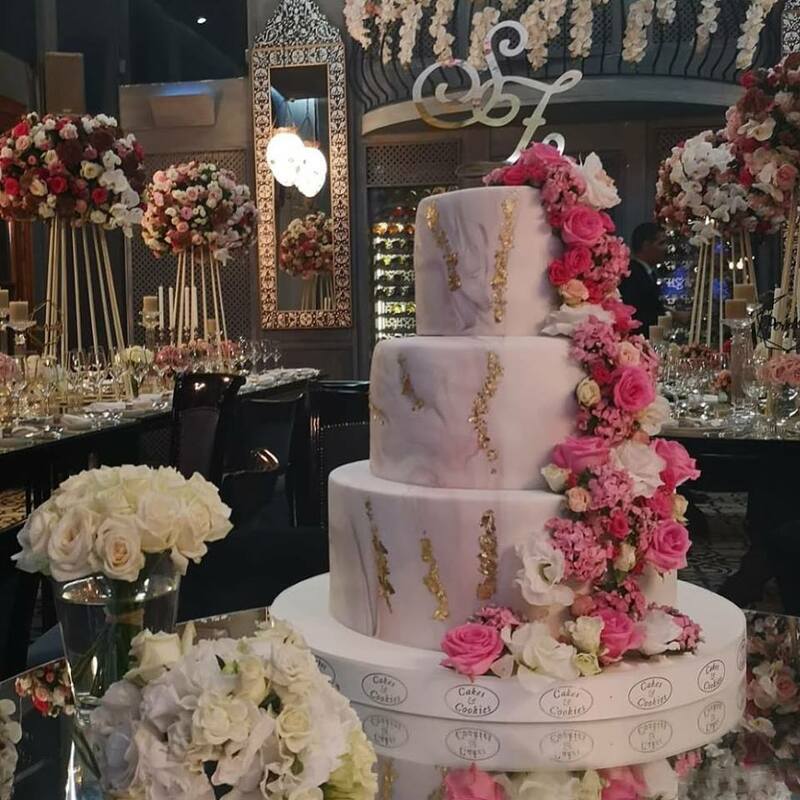 Bread & Roses Wedding team offers to every couple a full catering service, providing an extensive selection of Lebanese and international cuisine prepared with the finest ingredients. Whether it’s for a small or grand wedding, Bread and Roses consistently delivers the same exceptional culinary expertise based on a comprehensive wedding solution that includes sur-mesure menus and all annex services such as equipment rental (table, chairs...), a professional service team, flowers, decoration to the finest table setting.